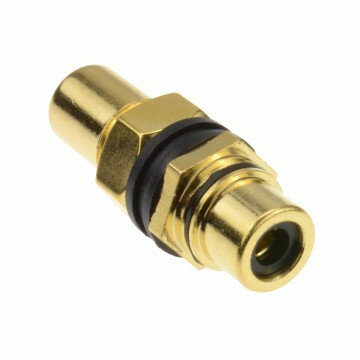 Designed to connect a 3.5mm Cable and covert it to a 6.35mm MONO plug. 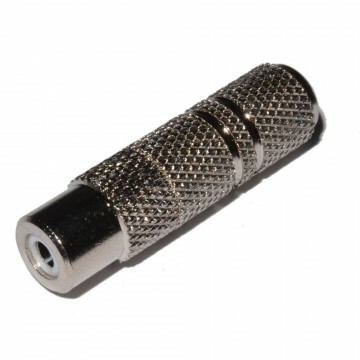 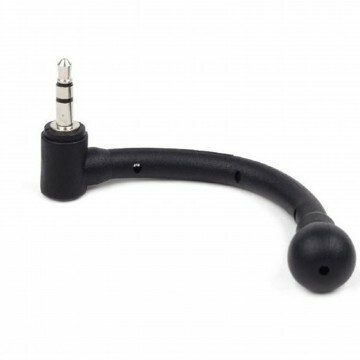 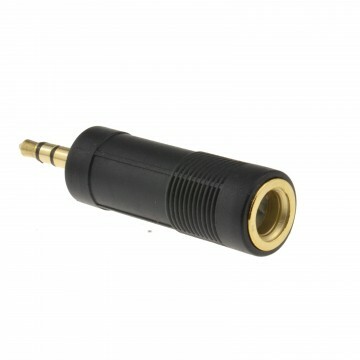 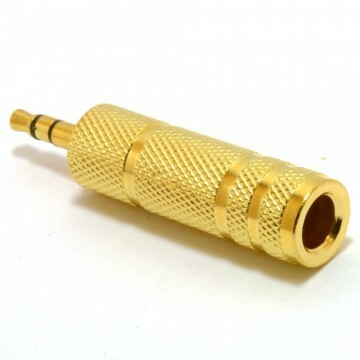 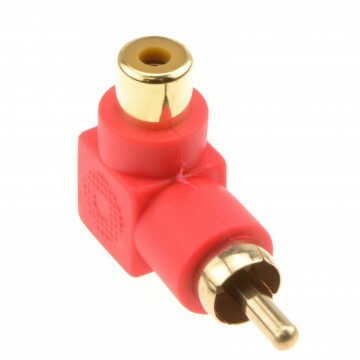 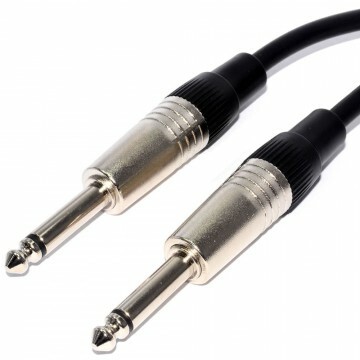 Converts any stereo 3.5mm male plug into a 6.35mm Mono plug. 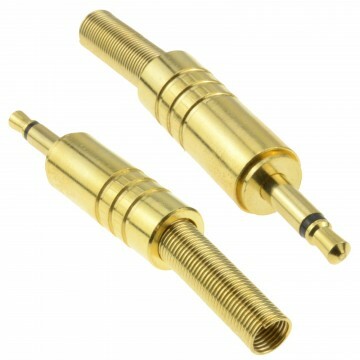 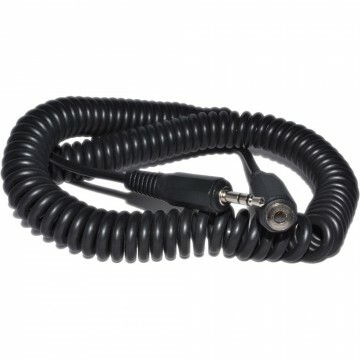 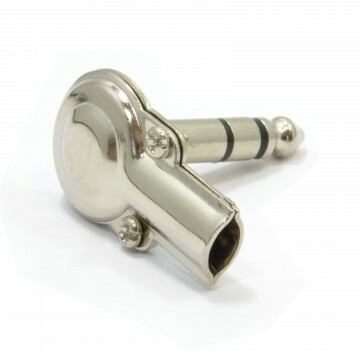 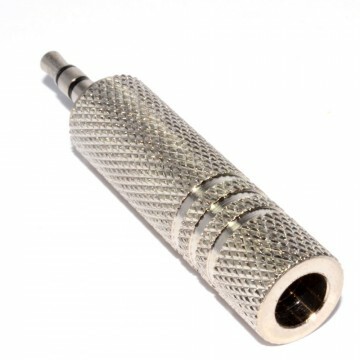 Used with Mixers and music applications.